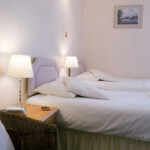 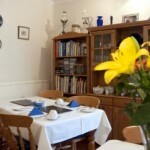 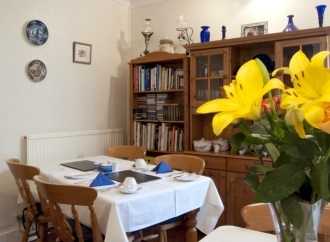 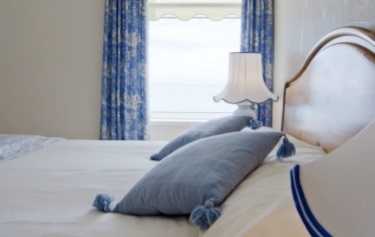 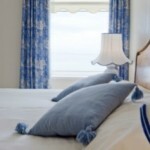 Seaspray is a large 18C Victorian terraced house which has been tastefully converted into a Bed & Breakfast. It is situated on the sea front, to the west side of Criccieth Castle. 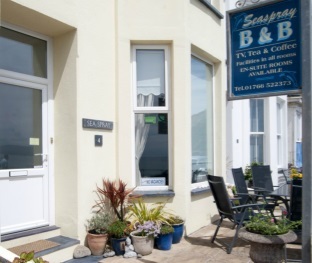 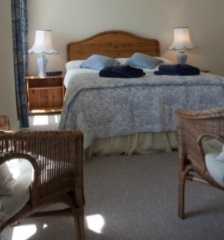 The accommodation overlooks Cardigan Bay, Harlech and the surrounding Rhinog hills. 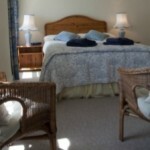 We are very close to Criccieth’s historic 13C castle, which dominates the surrounding area. 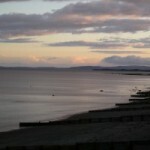 We are also just minutes away from beautiful beaches and within easy walking distance of the town centre. 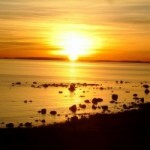 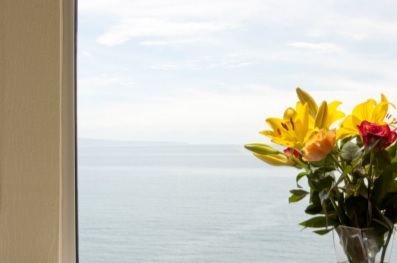 sea view room you may glimpse dolphins or porpoises and seals swimming in the bay.